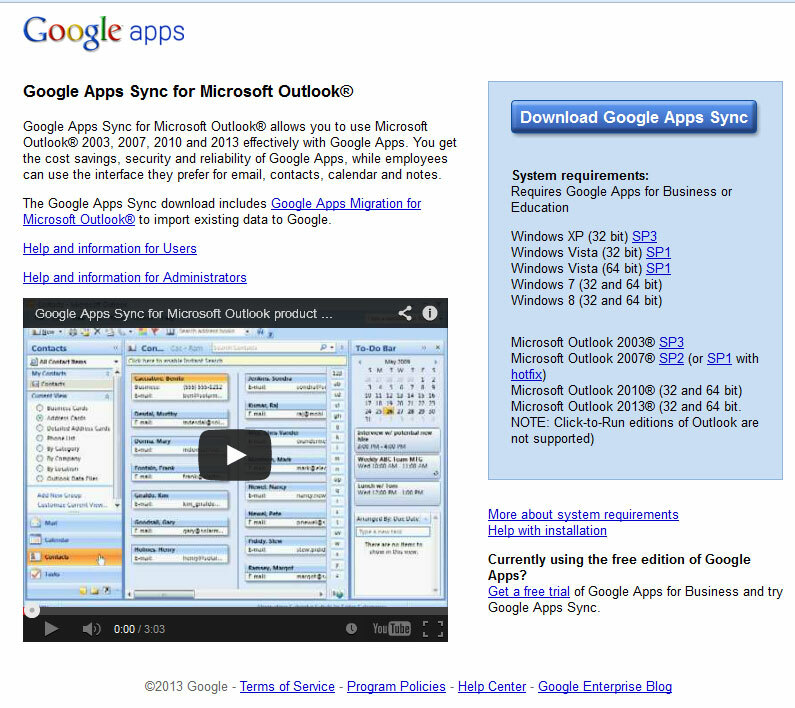 The following steps will walk you through how to set up your Google Apps Business email in Microsoft Outlook. 1. 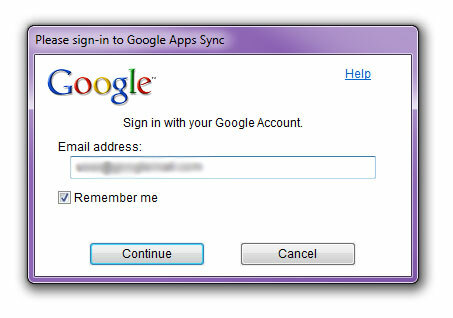 Go to https://tools.google.com/dlpage/gappssync and download Google Apps Sync. 2. After installation is complete, you will see this pop-up. Enter your full email address and click Continue. 3. 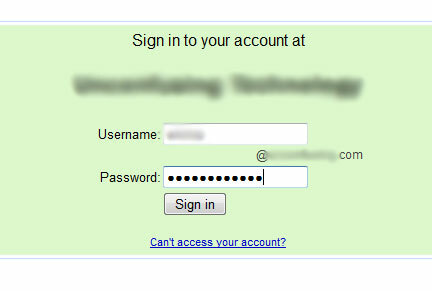 This window will open where you will be prompted to sign in with your full email address and password. Click Sign in. 4. Click Accept to comfirm the app actions. 5. 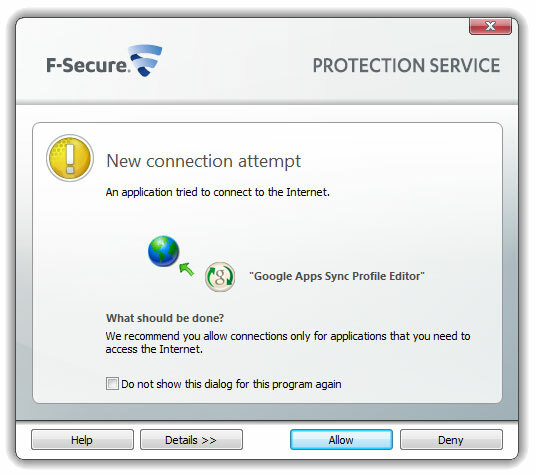 Your antivirus may alert you that a new connection attempt has occured from Google Apps Sync Profile Editor. Click Allow. 6. Microsoft Outlook may open automatically. If not, open your Microsoft Outlook. It will begin to sync automatically.